Jason Kaplan awarded 2018 top originator. How Fast can I get a mortgage? Which Mortgage Lender is best for Self Employed? 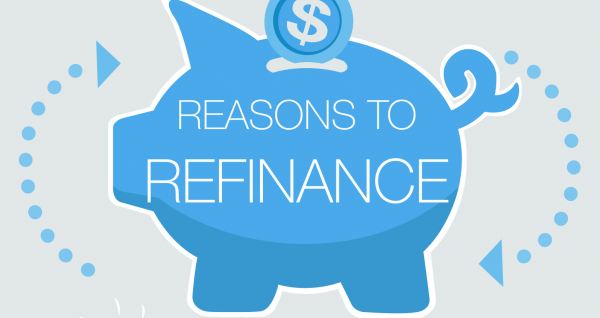 13 Reasons Why to Refinance your Mortgage!